  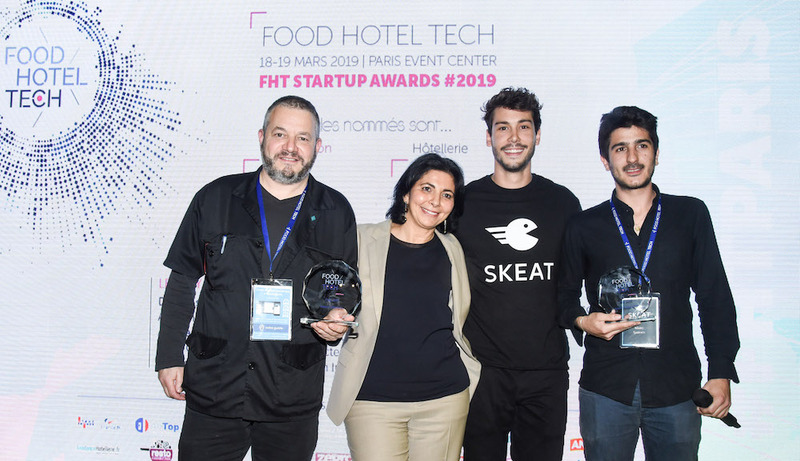 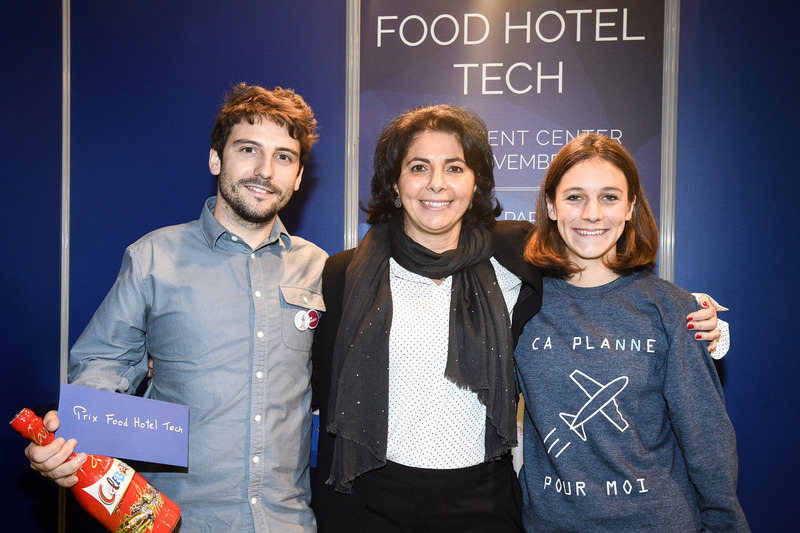 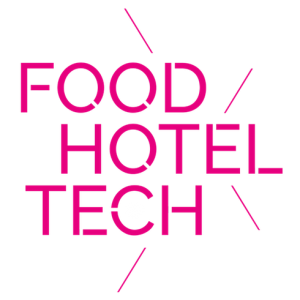 Effervescence in the Start-Up Village: 10 exhibitors will be selected for Food Hotel Tech's Start-Up Awards! 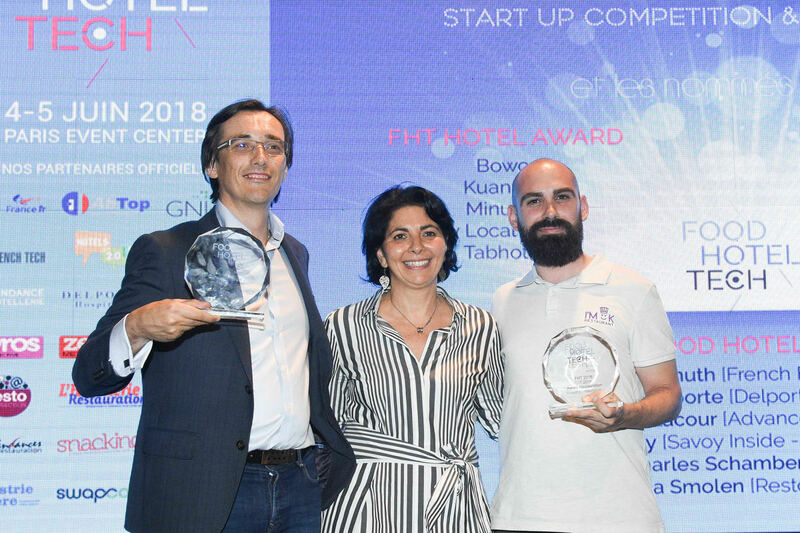 Even before the awards, this selection is in itself a success because it gives the opportunity to the start-up to present their solutions and products to professionals, journalists and investors..
For the public it is the opportunity to discover the cream of innovation, gathered on the same stage for vitamin pitches that draws a complete panorama of the future close to the hotel and restaurant industry. 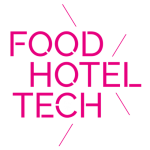 Inside the village, 10 start-ups will be selected to present their Elevator Pitch in 5 minutes in front of a jury represented by a mix of journalists and professionals from the hotel and restaurant industry. 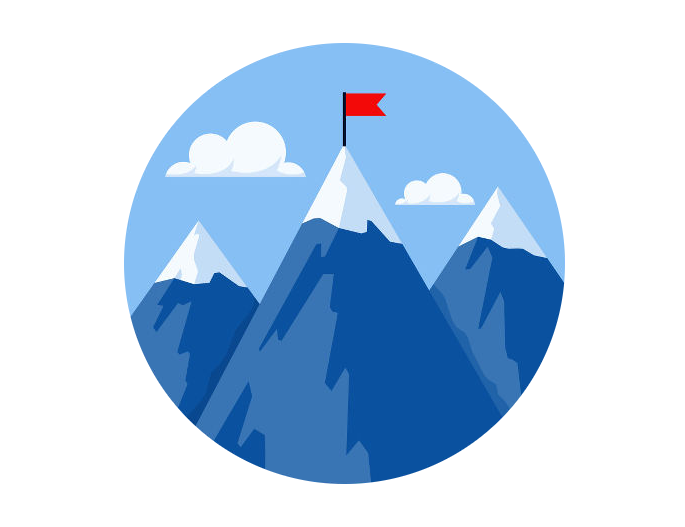 The prize, in addition to visibility with the media and investors, will allow the winners to win the prize of their stand.